If you have athletic trainers in place then you suddenly remove them it can create a disastrous situation for the school or district. Why? It is rather simple, the coaches, parents, kids and admins of the schools have become accustom to the nationally recognized allied health care provider being around for injury consultation, evaluations, and prevention measures including helping with conditioning. Not only that in the hot months of early football the athletic trainer is the neutral guardian against heat emergencies like heat stroke. The athletic trainer at high schools, especially those with collision sports, are necessary; not only for concussion but for all other injuries mainly the catastrophic type that occur everywhere on any given day. In essence the athletic trainer is akin to a lifeguard at a community pool. Would you send your kids to a pool without a lifeguard? By removing what has been used for some time, ALL of the burden will fall upon the school districts and coaches, certainly a liability that is not needed in this day and age. This is happening – in an area that WAS ahead of the curve when it came to athletic trainers and high schools – Winston-Salem and Forsyth counties in North Carolina. The certified athletic trainers assist coaches and players year-round at practice and games in evaluating injuries and working with their rehabilitation. Considering that 4,231 high school students played in at least one sport in the 2011-12 academic year in Forsyth County schools, the program covered 27 percent of all students enrolled, according to school system data. 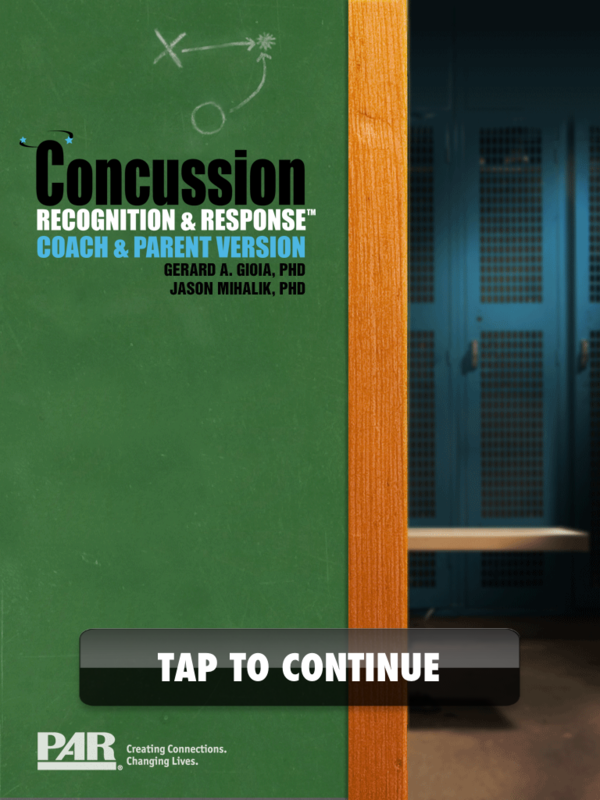 The act applies to public high schools and middle schools and requires them to provide education on concussion awareness to student athletes, parents, coaches, volunteers and first responders; requires players who exhibit signs of a concussion to be removed from play or practice and not return until being cleared by a medical professional; and requires schools to develop an emergency plan to deal with serious injuries. The bill is named after two high school athletes who died as a result of concussions. Matthew Gfeller was a sophomore at Winston-Salem Reynolds, and Jaquan Waller was a junior at Greenville Rose. They died as a result of concussions received while playing football. This brings the total (that we have compiled) to 20 states with enacted legislation. If you know of more please send it to us! The parents of Matt Gfeller have started a concussion “institute” in North Carolina to make all aware and prevent what happened to there son. This story appeared on the CBS Morning Show.